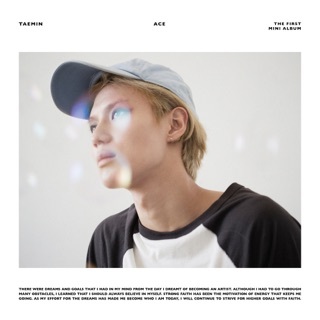 Growing up in Seoul, Lee Tae-min—or TAEMIN as he’s now known—wanted to be an airline pilot. That all changed when he discovered the music of Michael Jackson, and he swiftly swapped those dreams for soaring K-pop melodies and energetic dance moves. 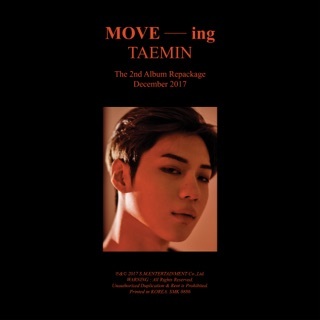 On the SHINee star’s seven-track mini-album WANT, he continues to channel his idol’s influence, resulting in synth-heavy K-pop anthems. “It showcases a new side of my music,” explains the vocalist. 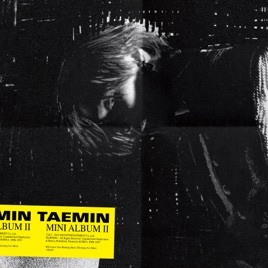 In this Apple Music exclusive, TAEMIN shares the stories behind each song on WANT.